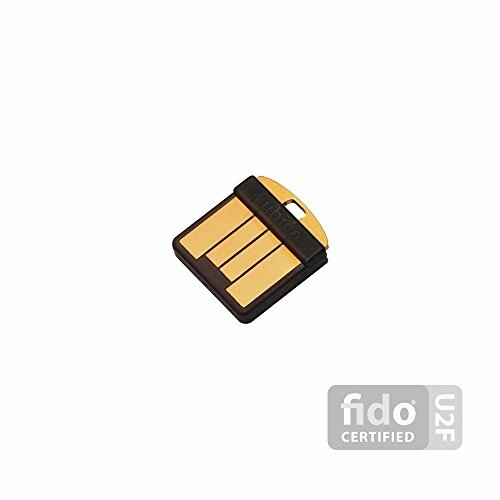 YubiKey 4 Nano is a USB device that you use in combination with your username/password to prove your identity. 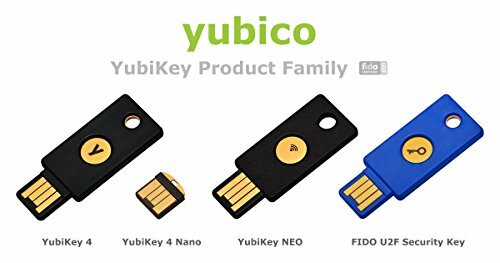 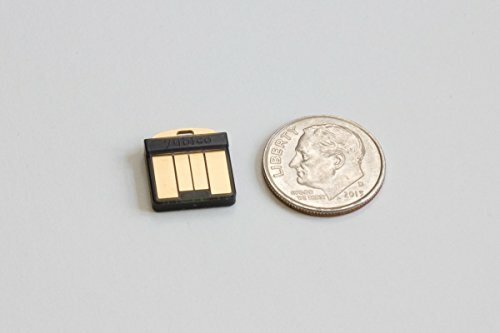 With a simple touch, YubiKey 4 protects access to computers, networks, and online services. 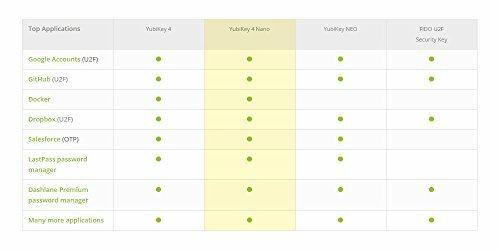 Works out of the box with hundreds of applications: Use it with popular services like Facebook, Gmail, GitHub, DropBox, Dashlane, LastPass, Salesforce, Duo, Docker, Centrify, and hundreds more. 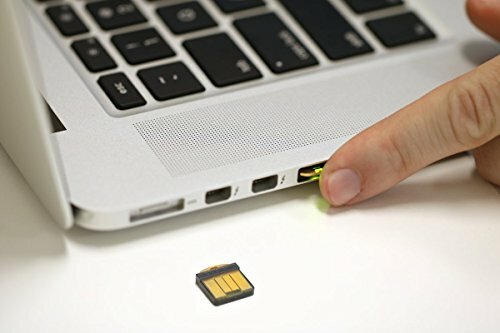 Configurable for computer login (Windows, Mac, Linux). 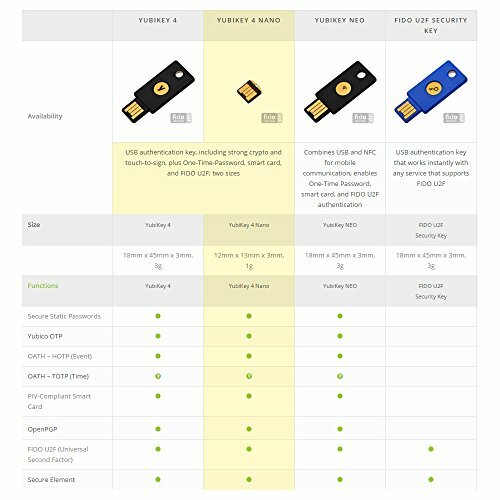 Follow the intructions that each service provides, to register your YubiKey. 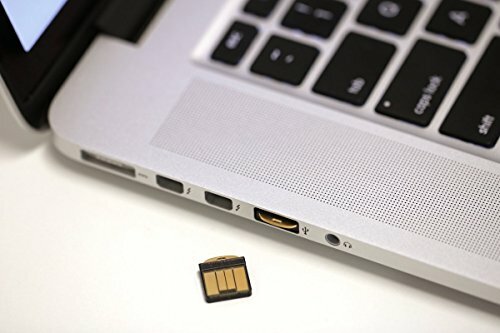 Extremely durable (IP67 class rating by IEC 60529): High quality, crush-resistant, and waterproof.